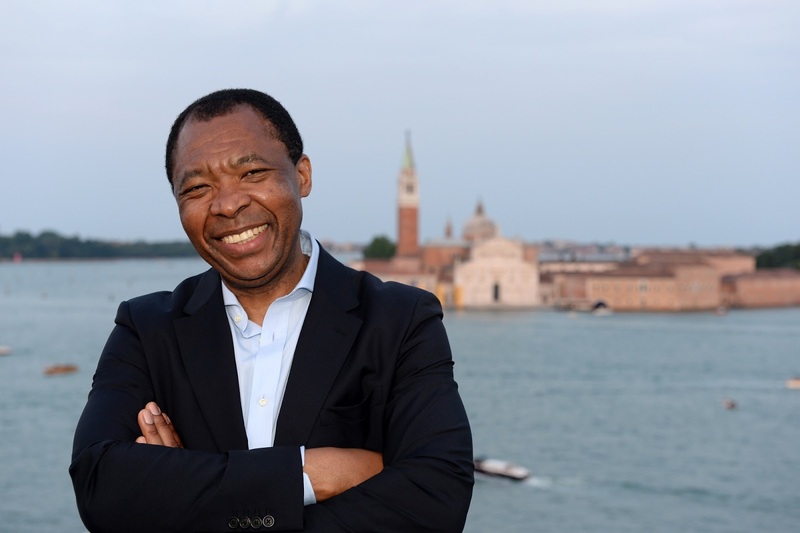 ROME (ITALY), Sunday, April 7, 2019 (MERCURPRESS.COM) - Okwui Enwezor was the curator of Biennale Arte 2015, a high point in a career which brought him recognition as one of the most authoritative experts of the present time. His great openness to artists worldwide, his great sense of responsibility as a curator, and his courage in promoting and defending the rationale of Art, have always been inspirational elements of his work, which he unfailingly conducted on every occasion with great intellectual honesty and a sophisticated talent for analysis and selection. Paolo Baratta, on behalf of the entire Biennale, mourns him with sincere grief. He will always be celebrated in the history of our exhibition.